Bumpercar skips by his newly found gift of ill health and instead decides to focus on his friend Christmas Tree leaving Headquarters. What do you think that Christmas Trees do when they reach Christmas Tree Bonanza? 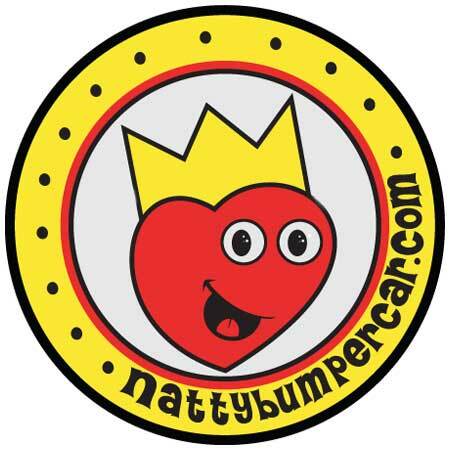 Let us know by sending an email to bumperpodcast@nattybumpercar.com – and then we’ll share the wealth.